Rod sizes A – H are flush-jointed. 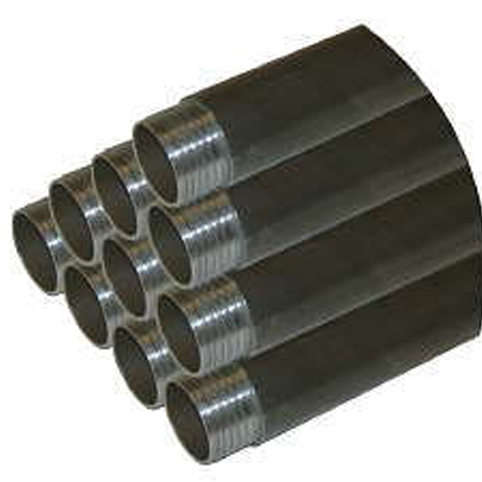 P size rods are flush-coupled; each rod is supplied with a coupling manufactured from heat treated carbon alloy steel. The rods are manufactured to industry standards and are compatible with most other manufacturers’ drill rods. Standard effective lengths are 10ft, 5ft and 2ft or metric lengths 3000, 1500 and 750 mm.